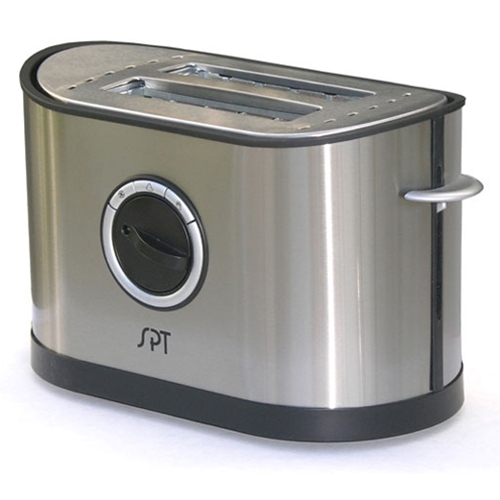 Sunpentown 2 Slot Stainless Steel Toaster from HealthyKin.com is stylish and functional. There are 7 browning levels to provide toast for every taste. With the extra wide slots, you can toast anything from regular sliced bread to bagels and English muffins. The high lift feature raises bread an additional 0.75 inches so specialty breads can be easily removed without tearing or jamming in the slots. Also features defrost and reheat mode, as well as a cancel button and a slide out crumb tray.